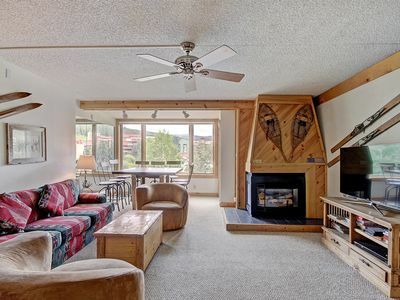 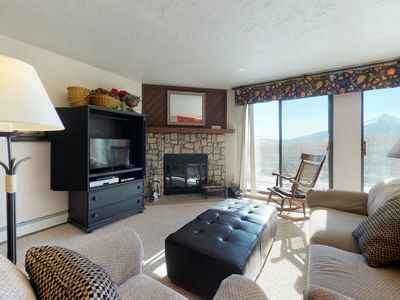 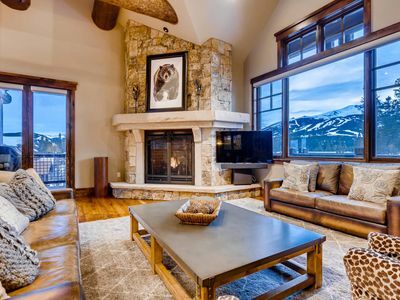 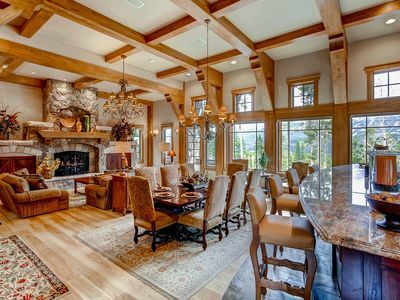 SH404 Timeless Classic Ski Condo. 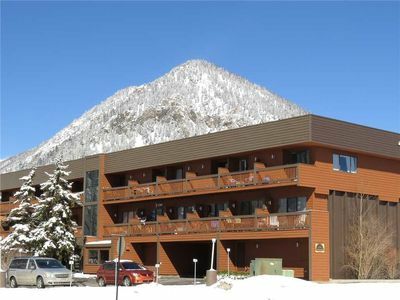 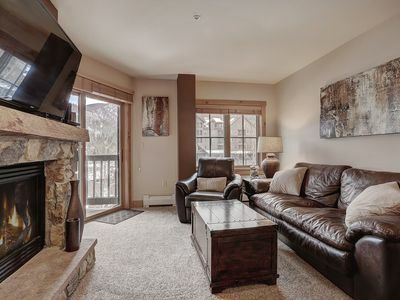 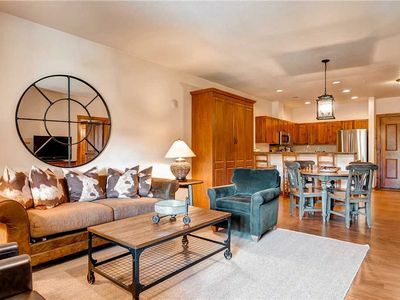 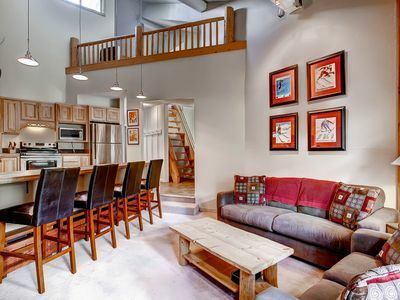 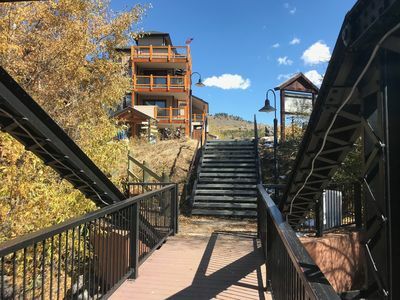 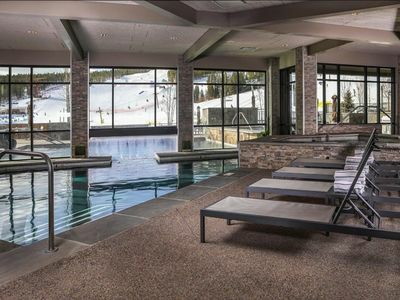 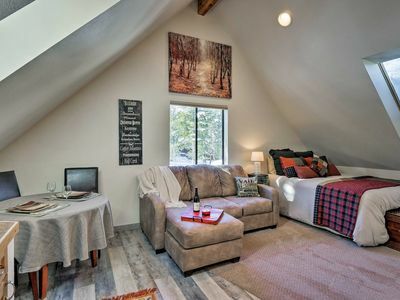 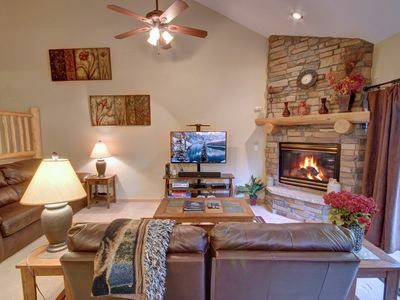 Modern condo with mountain views, shared hot tub, sauna & pool, hiking & skiing! 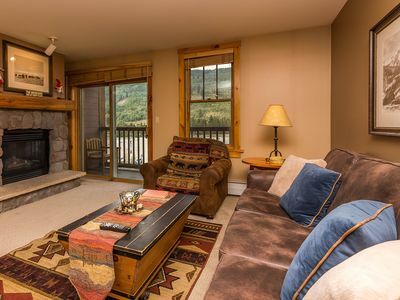 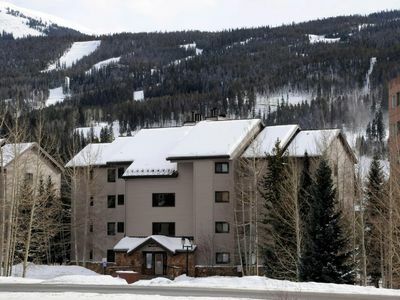 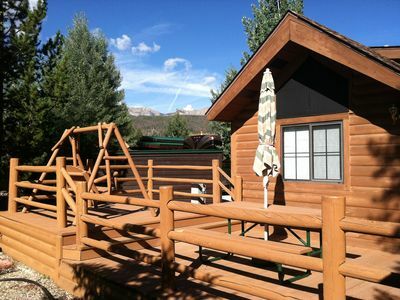 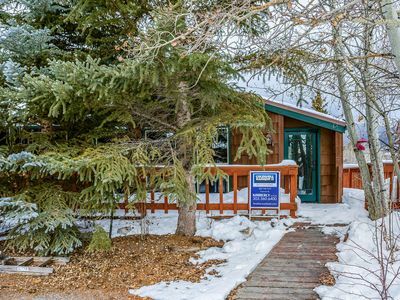 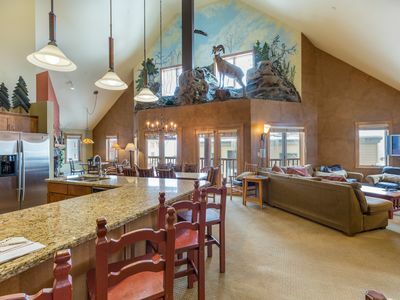 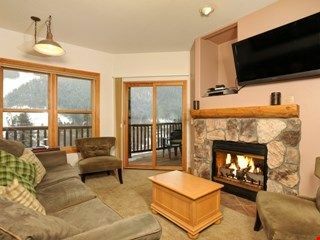 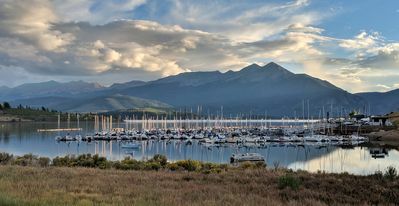 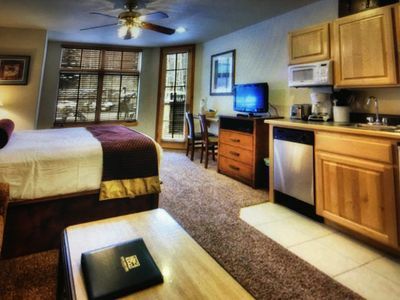 Breckenridge Tiger Run Resort cozy mountain chalet 1Bd w/ loft and large decks.